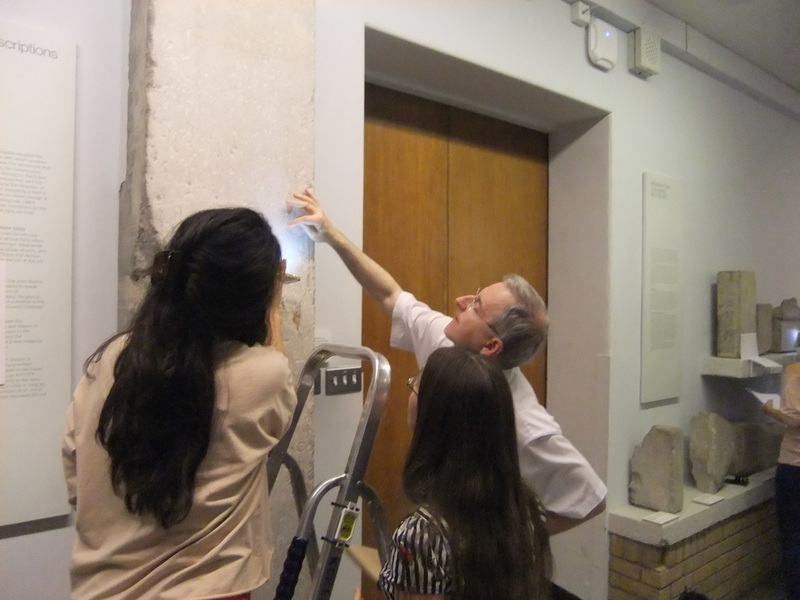 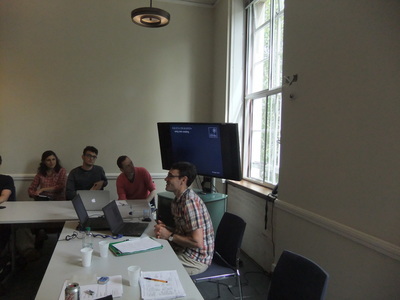 The BES London Summer School in Greek and Latin Epigraphy took place between 3-7 August 2015, in collaboration with the British Museum and the Institute of Classical Studies. 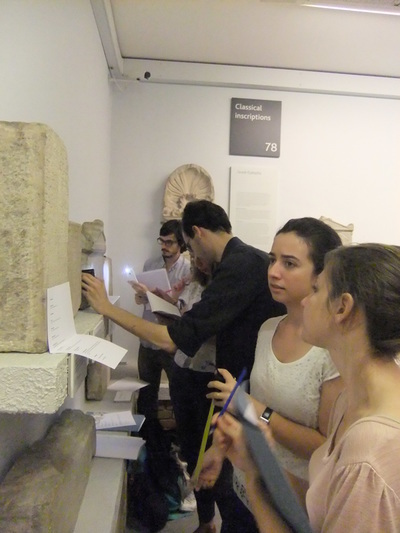 24 participants from 10 different countries, representing 22 different institutions and 14 nationalities met for a week’s intensive study of classical epigraphy. 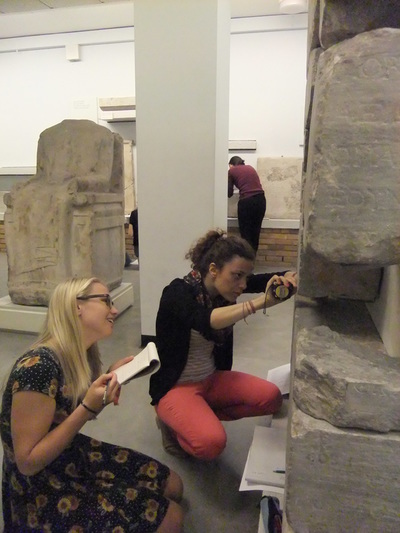 The highlight of the School was the work with lapidary inscriptions in the British Museum. 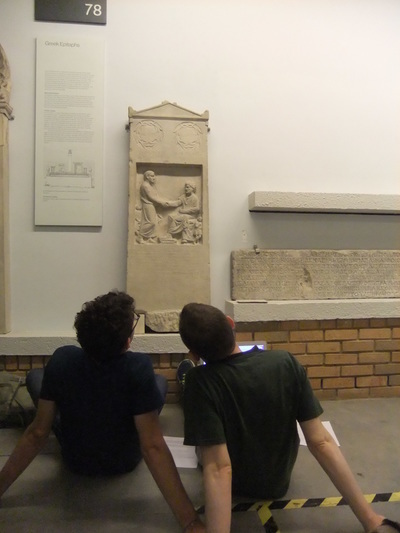 The participants produced in pairs, and under supervision of a number of BES members, new or improved editions of a selection of the BM’s epigraphic material, such as epitaphs (including for Margarita, the dog ...), decrees and honorific inscriptions. 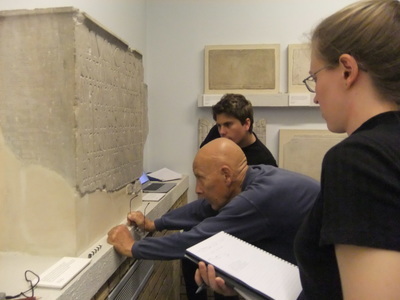 In addition to the hands-on training on the inscriptions in the BM, leading UK based epigraphers spoke to the School on such diverse topics as Pompeian graffiti, provincial epigraphies, the display of imperial pronouncements, Louis Robert and the editing of Greek inscriptions, the development of the discipline, digital epigraphy, epigaphic manuscripts, and linguistic practices on stone. Discussion continued over drinks and dinner on four evenings of the School. 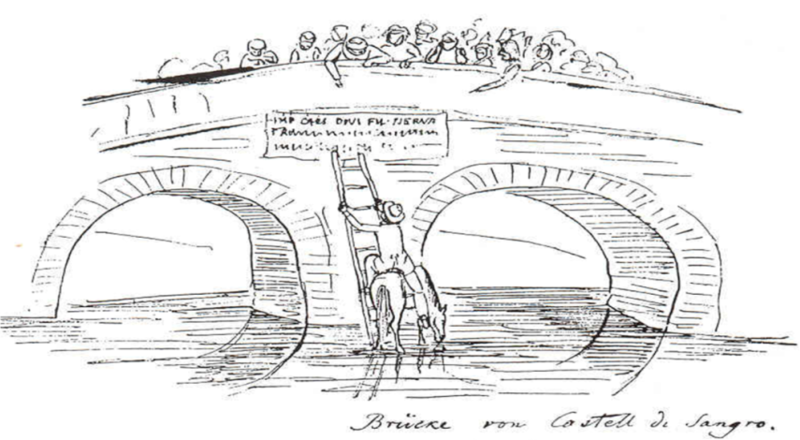 And the participants’ work on the inscriptions will form part of the BM’s new editions of the inscriptions. 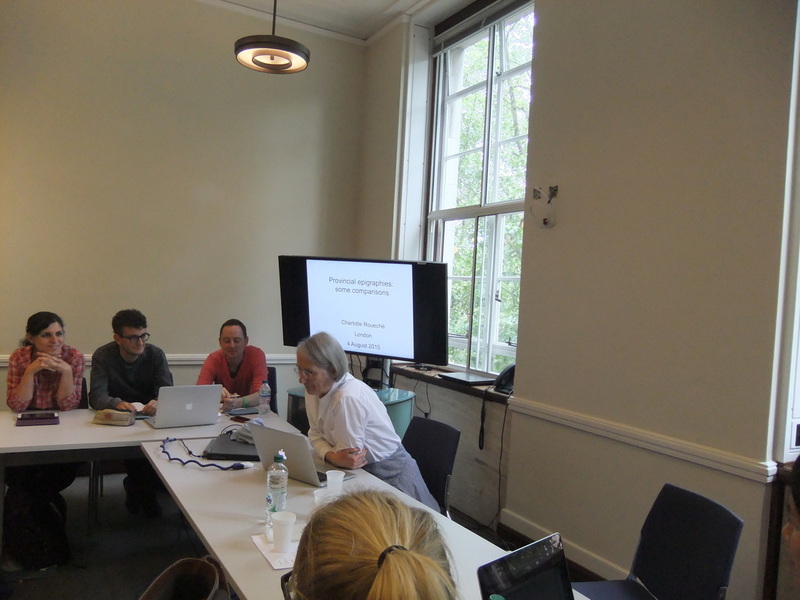 The Summer School was generously supported by the Institute of Classical Studies, the Classical Association, and AIEGL. 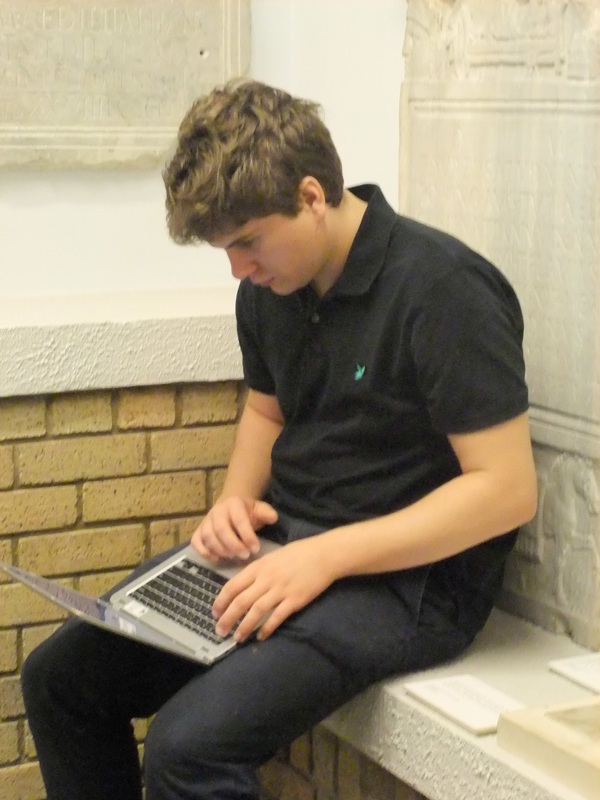 Click here for some further impressions from the School!